You cant go past this hair oil. I have lots of super long and wavy hair and this oil helps nourish through the ends. Worth every cent. So, I have type 2B waves so they tend to frizz a lot and being thick, having a blow-dry at home isn't always effective, and my ends are so frazzled. 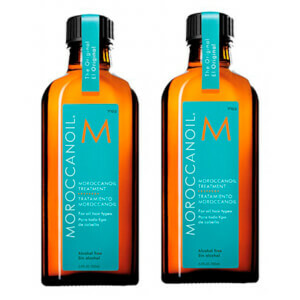 But once I started using MorocconOil, I noticed my ends looking and feeling much smoother. I can say it makes me the happiest person ever! 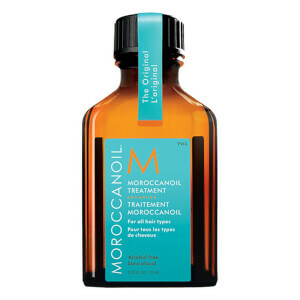 Moroccan oil is my new go to for hair care. I use it on both wet and dry hair. It leaves a wonderful shine without weighing my hair down. My ends are so much healthier and it helps with frizz and fly always. 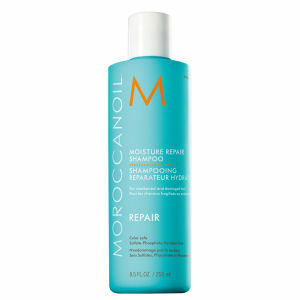 I have been using Moroccanoil for many years now and I'm still in love with it! Hands down, my favourite hair product that I can't live without!! I've never been one for putting any type of treatment in my hair, but though why not give it a go. 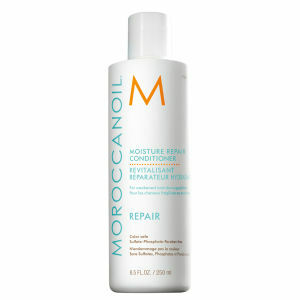 I've heard that Moroccanoil was a great product, but had to try it for myself. Moroccanoil worked wonders for my hair and my daughters too. It made our hair feel soft and shiny. It helped with keeping my frizz under control also. And the smell…The smell was divine. A little product goes a long way too, so don't be scared by the price. It will last ages. Overall it made our hair look and feel so healthy. I think if you are thinking of buying it, stop thinking about it and just get it. You will not be disappointed.